It’s hard to put into words the way I am feeling right now. I just signed my National Letter of Intent to be a Razorback! Knowing I’m going to be able to put that jersey on and run through the A like my father and brothers have is an incredible feeling. This childhood dream of mine could have only been accomplished through the power of Jesus in my life. So, before I say anything else, I want to give Him all the thanks, honor and glory. I want to thank my parents for never giving up on me and helping me achieve my dreams. The way you guys have loved me over the past 18 years of my life, I can never repay in this lifetime. 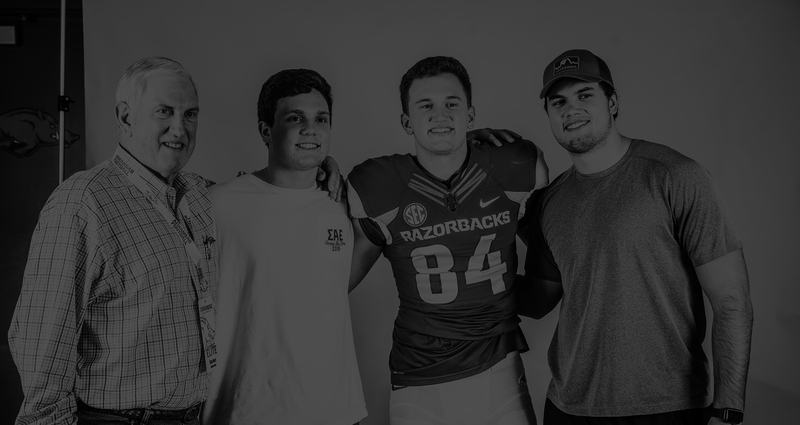 I want to thank my siblings: Hunter, Hayden and Hope for always making me tough and pushing me to my limits to make me a better man and brother. Hunter, it’s an honor to follow in your footsteps and Hayden, I’m so excited to be your teammate. To play on the same field as you guys and our dad is something our family will always remember. Lastly, I want to thank all my friends, teammates and coaches at Pulaski Academy for their love and support. You all have always been by my side no matter what. 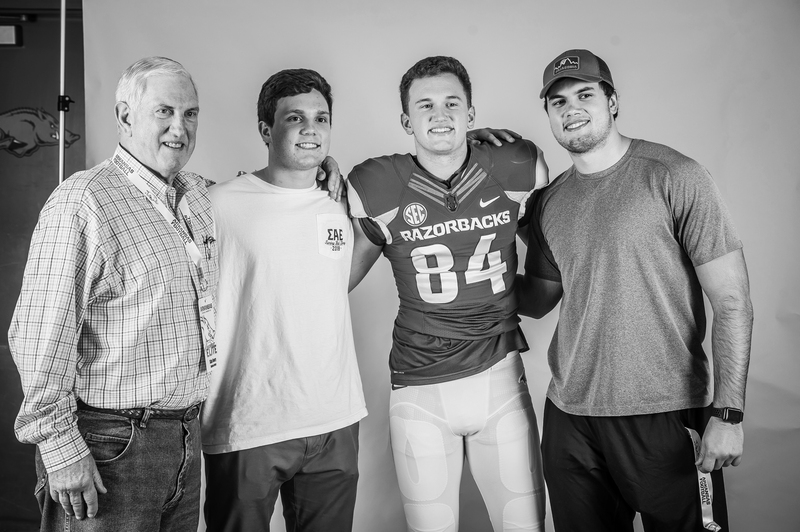 I’m ecstatic to join the long and rich tradition of Razorback football that represents our state. I cannot wait to get to Fayetteville and be a part of what Coach Morris is building. 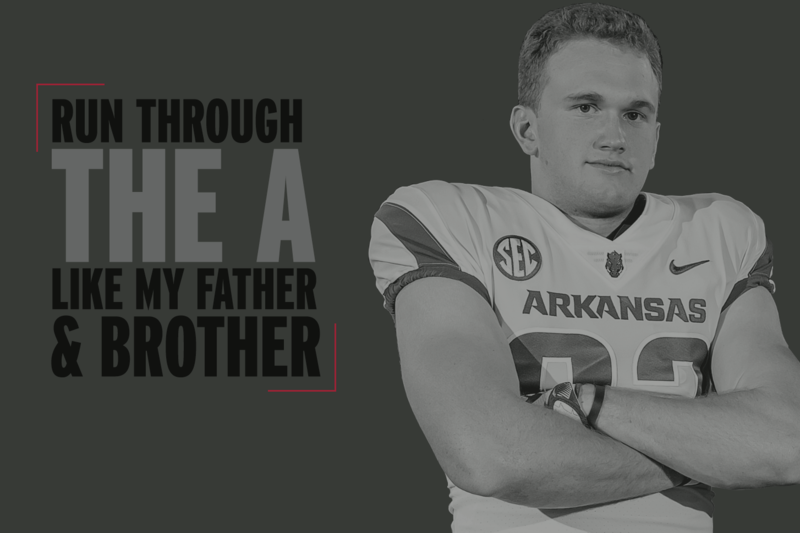 I have always been a Hog through and through and I am thrilled to say: Razorback Nation I am coming home!